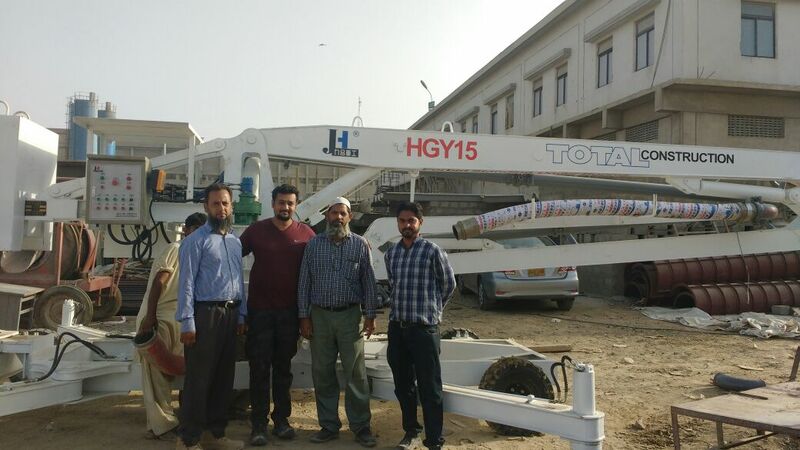 This kind of concrete placing boom is reasonably designed, with stable and reliable structure, and the whole machine can be easily operated and flexibly turned due to its all direction and boom-type distributing structure, featuring character of high efficiency and energy-saving, as well as being economical and practical, etc. 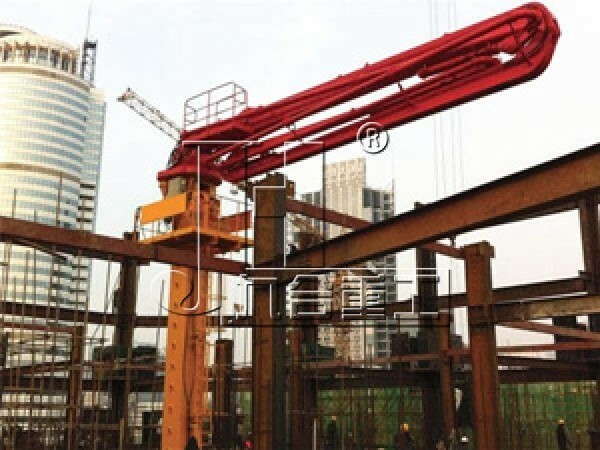 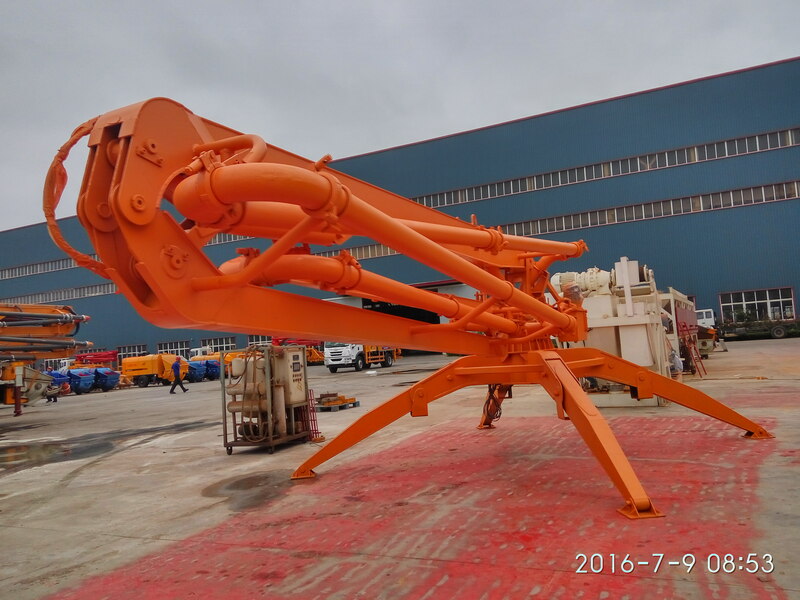 Concrete placing boom is a new product developed for enlarging the range of concrete pouring and improving the mechanization level of pumping construction. 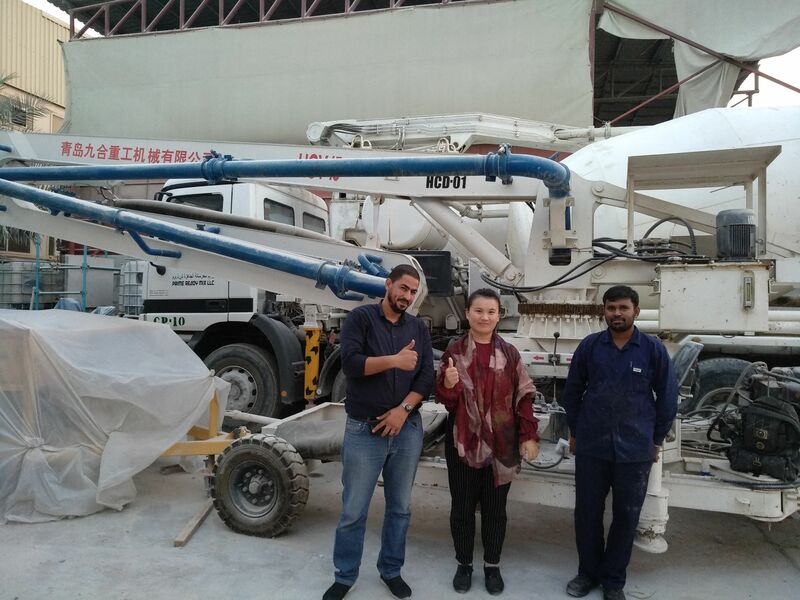 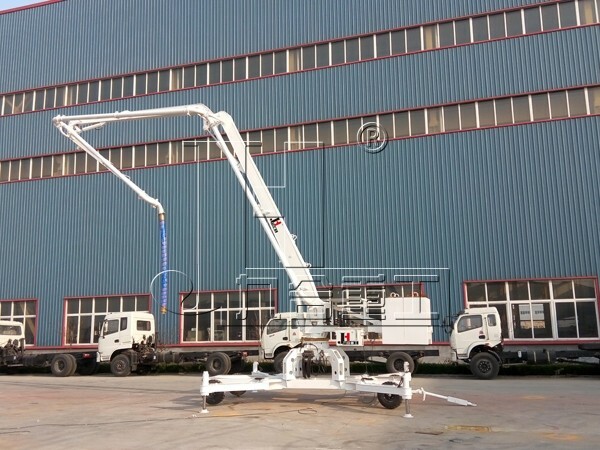 Being corollary equipment of concrete pump, it increases the range of concrete pumping by connecting with concrete pump; also, in effectively solving the hard problem of material distribution in wall pouring, it plays an important role in increasing construction efficiency and reducing labor intensity. 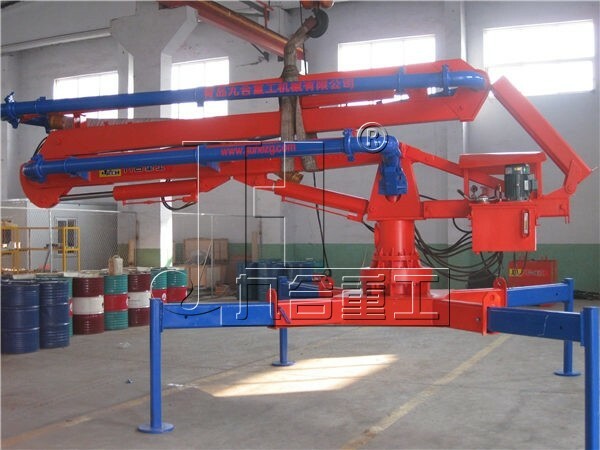 This kind of concrete placing boom is reasonably designed, with stable and reliable structure, and the whole machine can be easily operated and flexibly turned due to its all direction and boom-type distributing structure, featuring character of high efficiency and energy-saving, as well as being economical and practical, etc. It can be placed according to needs of field pouring. 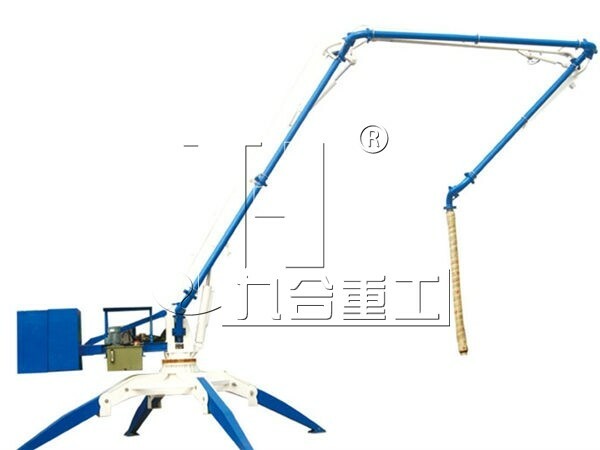 Compact structure, light weight, and can be hoisted and transported as a whole. 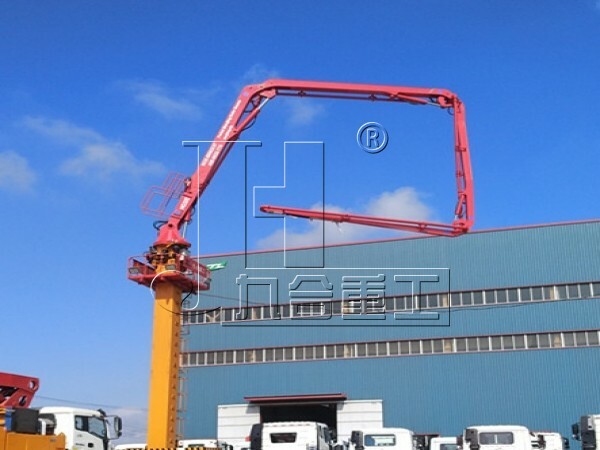 Flexible, widely use and applicable for complex construction site. 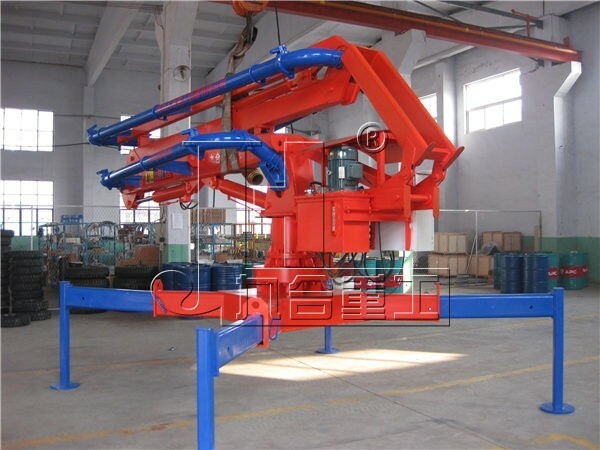 Easy operation, safe and reliable, economical and practical.